Stylish, spacious and cleverly-designed. 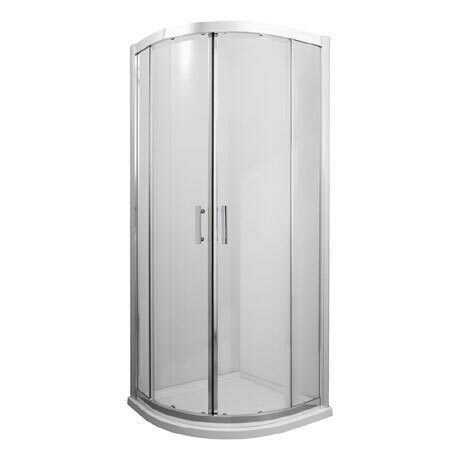 The luxury Old London range features an easy-clean shower enclosure for every type of bathroom. This quadrant enclosure features 8mm easy clean toughened safety glass for durability and etched Old London handles for a finishing touch. The elegant Old London Bathroom Collection will transform your bathroom into a haven of tranquility.